I have two scrapbook-crazy ladies in my life, my Mum and my sister – they love it! The photos, the embellishments, the buttons and twine. The other day when I was on a shopping trip with them, they started chatting away about ‘gesso’ and ‘mod podge’ and I was lost. I had to ask them exactly what language they were speaking. Their answer? Scrap, of course. 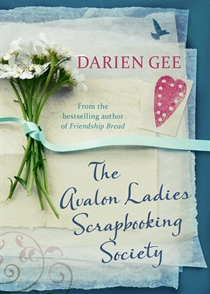 Because Tam is such an avid scrapbooker, I thought it only sensible to have her review the book I’ve just received from Allen and Unwin, The Avalon Ladies Scrapbooking Society by Darien Gee. Young Connie Colls, fiercely independent and full of promise longs for a past she never had. Isabel Kidd is anxious to move forward but is still paralysed by the consequences of her late husband’s love affair. After spending many years living a life on her own terms, Yvonne Tate finds that she can’t outwit her past. 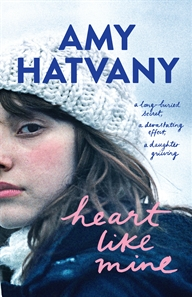 For Ava Catalina, reaching out to hold on to precious memories means rekindling old hurts while Frances Latham sees her dream for a daughter dashed when tragedy strikes. And then there’s irascible Bettie Shelton, founder and president of the Avalon Scrapbooking Society, who helps others create lasting memories of their past but finds the pages of her own albums empty. As the women gather to scrapbook the details of their lives, they discover that things are not always as they seem. She’s reading it as we speak, but guess what else?! I’ve got three copies of the book to give-away! To enter… all you need to do is to email info@thatbookyoulike.com.au with the subject line SCRAPBOOK and tell us why you’d like to win a copy of Darien’s book. Don’t forget to include your name and postal address in your email and let me know if you’d mind me sharing your response on Facebook. I’ll draw three winners at random and announce them when I post Tam’s review on Wednesday, 5 June 2013. I spend a lot of time chattering on Facebook, and I’ve had the most amazing time watching our bookish community grow, slowly but steadily over the last year. The page is a great way to connect with people day-to-day, and to make sure that you guys know about all the fun things going on at TBYL; in The Store, at the TBYL Book Club and of course, on The Blog. 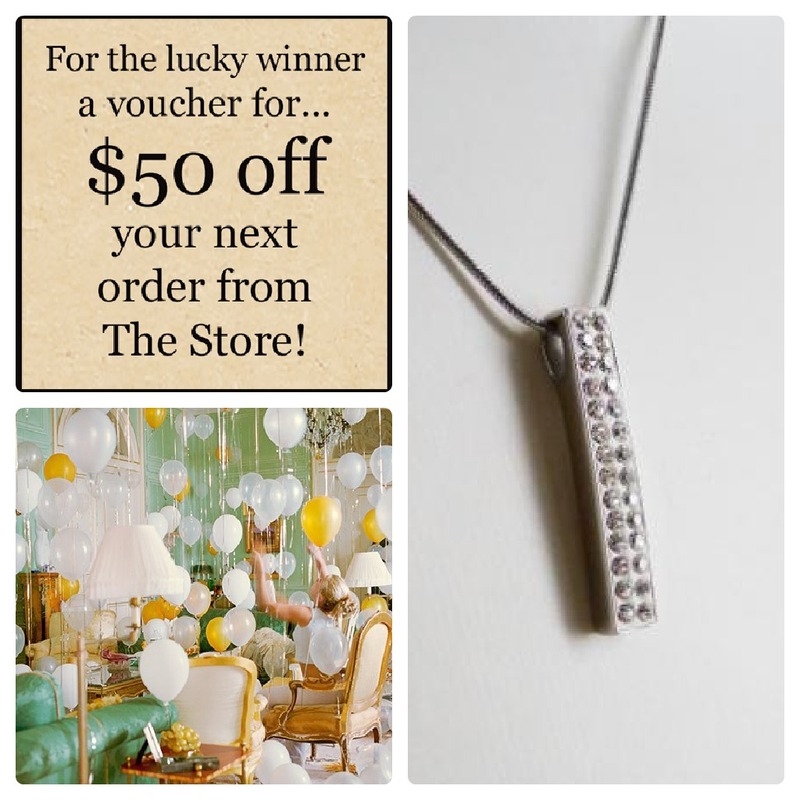 One lucky person will win a gift voucher for $50 off their next purchase from the TBYL Store, plus the gorgeous Alavu necklace (RRP $72, available from The Store) pictured here. All you need to do is send an email to info@thatbookyoulike.com.au; subject line “1000”; and include your name in the body of the email as well as a note about how you found out about TBYL. A winner will be drawn at random, 8pm Wednesday 22 August 2012 and notified by email.